Catch the coastrider surf academy mini bus daily FREE from Hobart city to the beach return, making it easy for people who don’t have easy access to get to the beach. The coastrider team of coaches includes Tasmanian State Men’s and Women’s surfing champions, and mature experienced surfers that will make sure your instruction is of the highest quality. 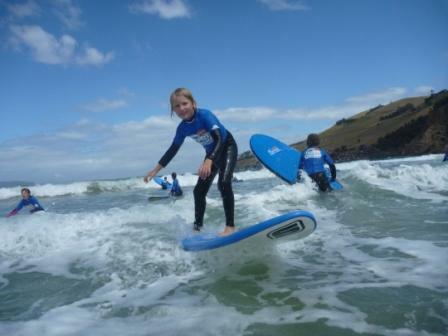 Coastrider surf academy specialises in Beginners to Intermediate Surfers but also offers more advanced Surfing and Surf fitness sessions on demand. No matter what your fitness level or surfing experience coastrider will structure your session to meet your demands and concerns.